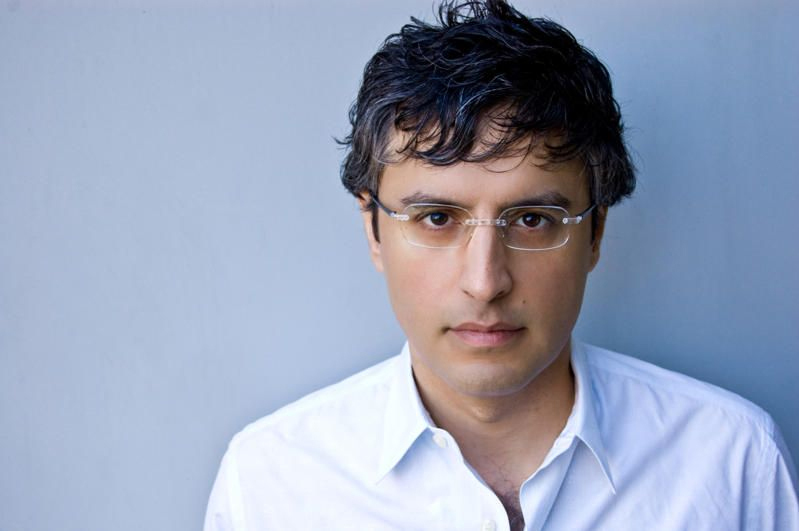 Iranian-American authors Reza Aslan and Hooman Majd have both recently published new books. The Ayatollahs’ Democracy, Hooman’s follow-up to his 2008 bestseller The Ayatollah Begs to Differ, offers an insider’s account of the political machinations behind Iran’s disputed 2009 elections. Aslan’s Tablet and Pen is an anthology of modern writing from the Middle East. 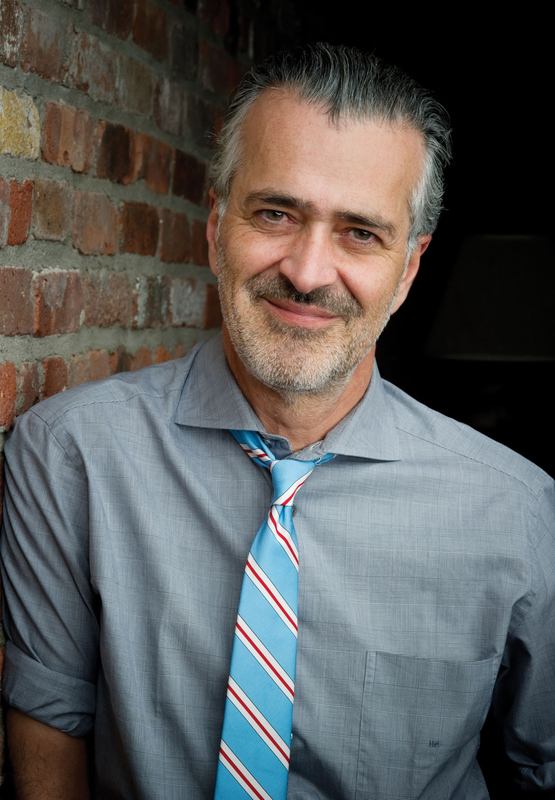 Both authors will offer their unique perspectives on politics and culture in Iran.